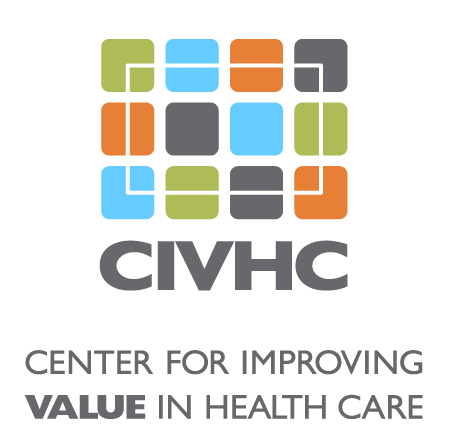 CIVHC Connect: Public Reporting – Listen. Learn. Discuss. Transform Health Care.